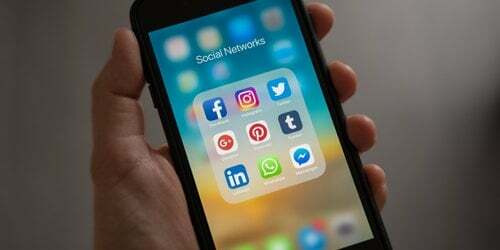 Adam Stokes details the latest in social media marketing news and advice, including the introduction of ‘InstaStories’, the addition of ads to Facebook Live, and the latest sharing trends data from Fractl and Buzzsumo. Instagram introduced its latest feature this week, Instagram Stories, which is designed to let users share moments in a slideshow format for a 24-hour period. Once the stories disappear, they do not appear on profiles or within feeds. 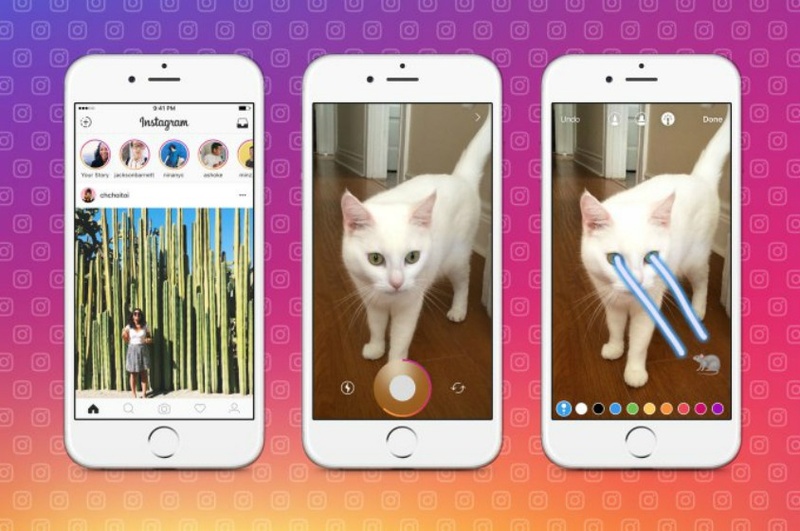 Intended for roll out on iOS and Android over the next few weeks, similarities have been drawn between Instagram’s latest offering and the core features offered by Snapchat. In an interview documented by Tech Crunch, Josh Constine quotes Instagram CEO, Kevin Systrom, as saying ‘Totally, [Snapchat] deserve all the credit.’ The Instagram CEO goes on to defend the company’s latest venture as a new take on an already very successful format. 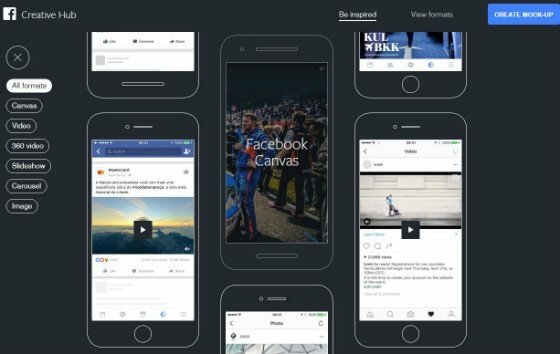 Facebook has announced that Facebook Live broadcasts will soon be displaying ad content, with only a selection of the biggest publisher’s broadcasts enabling ads in their videos. The criteria for showing ads in videos includes the broadcast needing to be at least 5 minutes long, with the ads themselves lasting no more than 15 seconds. 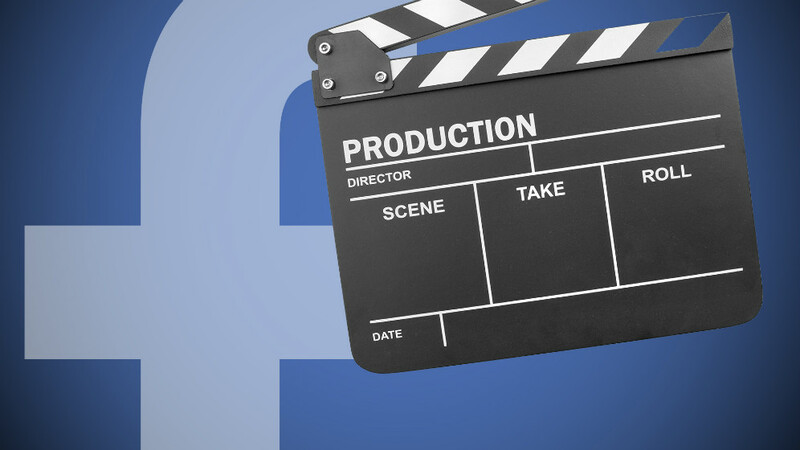 Facebook is maintaining its stance on pre-roll ads, insisting that any ads placed within a broadcast will be mid-roll, in an attempt to deter users from skipping videos. 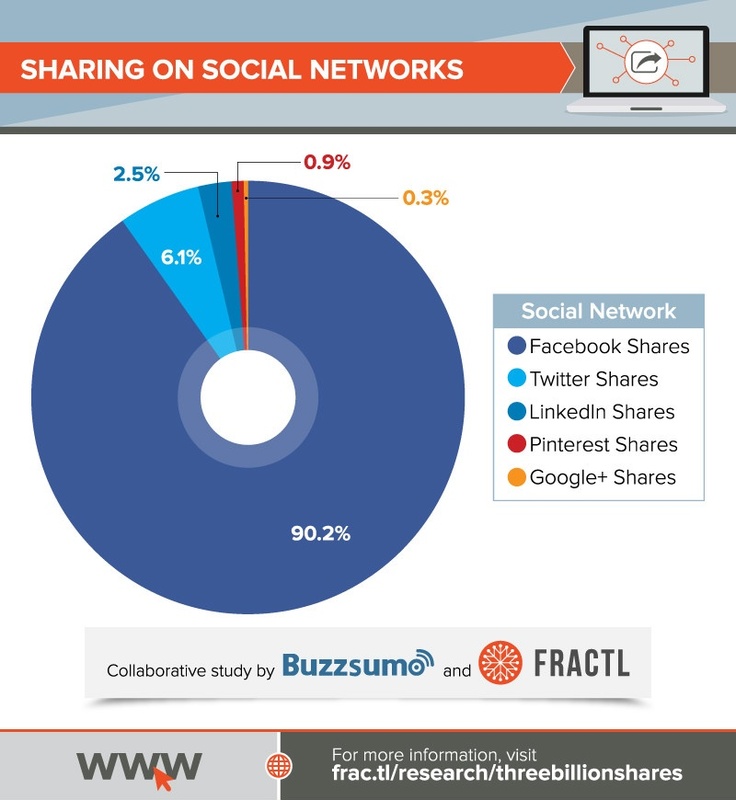 A joint study by Fractl and BuzzSumo has analysed sharing trends across social media to gain insight on the most shared content on the web. The study analysed the one million most shared articles across the web between December 2015 and June 2016, publishing the results in infographic format to visualise some of the most important findings. 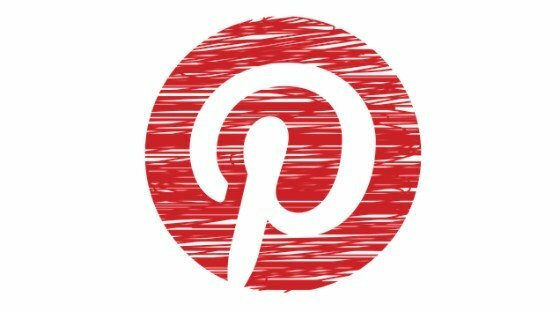 Noteworthy statistics published within the study include Facebook accounting for 90.2% of the top shared content on social networks, as well as a breakdown of the sites with the highest average shares.Upworthy, National Geographic and Buzzfeed all featured in the top 10 for highest shares. In line with the Rio 2016 Olympics, Twitter has released a set of #Rio2016 emojis. Tweeting a country’s three letter country code will automatically trigger a miniature flag, while tweeting the three letter code for Refugee Olympic Team, #ROT, will produce an emoji of the world held in two hands. Icons have also been created for each sport, as well as generic hashtag and icon combinations for referring to the games, including #OpeningCeremony, #ClosingCeremony, #RoadToRio and more. Understand your social landscape better with a Social Media Audit from our social media experts.